Summer is the fun season. Its the time of year to enjoy pool parties, chilled ice-y drinks, go to beach, take long drives and let loose. In-between all this fun and good time one of the most common struggle we face is, dealing with our hair. The intense heat, scorching sunlight along with self contributed factors cause our to get extremely damaged. 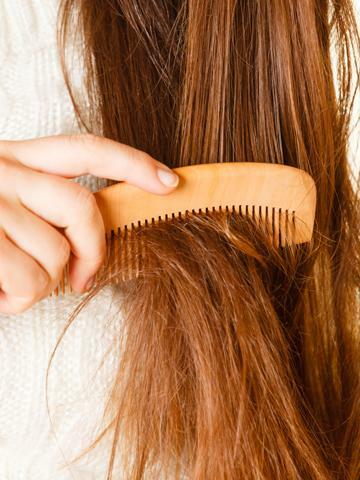 While we can simple sit and stress about the condition of our hair, it is better that we try to find the best possible solution and get rid of the problem for once and all. Now that we have mentioned about the damage caused by summer, it will be better if we tell you what kinds of problems that people have to face and how can we take of them. 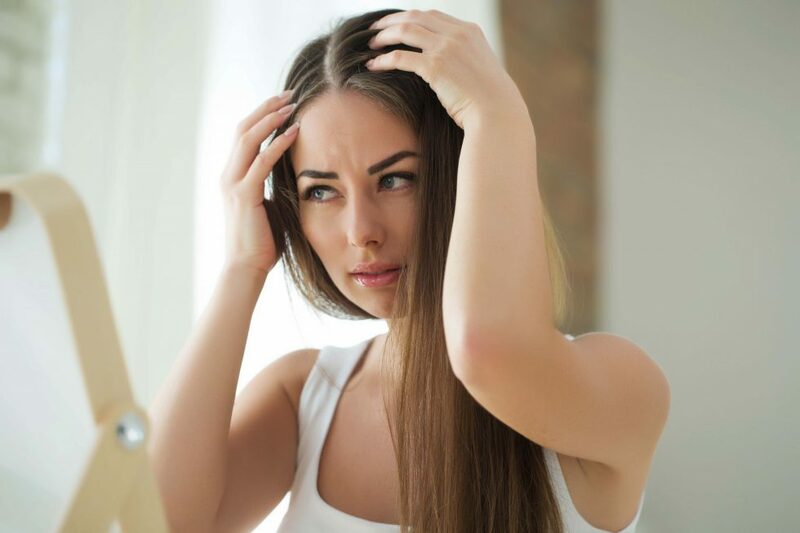 These are some of the common problems that cause our hair to get damaged but are underestimated by people to know more about it. When the sun rays are strong they tend cause our hair colour to fade. Just the way all those uv rays cause us to get tan, they cause the hair to loose its colour. The best way to solve this problem and save hair colour from getting fade is by wearing hats and using hair spf serums. It is common for people to take a dip in their pools or enjoy swimming in sea while having fun in beaches. While it makes you feel fresh and cool, all the chlorine and salt water causes hair to become dry and chlorine also turns your hair colour to ugly green. The way to proetct hair from chlorine and sea salt is by washing hair after every swimming session and using hair masks to keep hair hydrated and glossy. We all tend to sweat under scorching sunlight which further causes our hair to become greasy and damp. It looks unappealing and makes our hair look dull. The best solution is to use dry shampoo for the extra level of volume and cold hair dryer to get rid of all the sweat from hair roots. It is mostly suggested to avoid getting hair coloured during summers specially if its a lighter tone because all the chemicals from hair dye cause hair to get damaged. The best is to make use of specially designed shampoos for dyed hair. 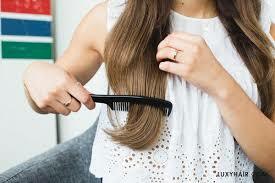 Also make it a routine to take hair spas to keep hair healthy and strong. Ladies who have thick or curly hair suffer the most with all the frizziness. The hair becomes uncontrollable and are hard to tame. 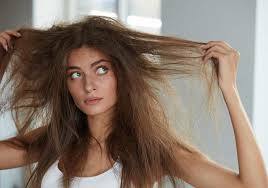 The only way you can get rid of all the frizzy hair is by using conditioner after every hair wash and most importantly to oil hair frequently to keep hair hydrated.